Magic Wand can professionally restore your tile and grout back to its original beauty. Over time, dirt and grime builds up on these surfaces and routine cleaning is not enough to remove it. Many people are unaware this restoration method exists but we work magic like this every day! 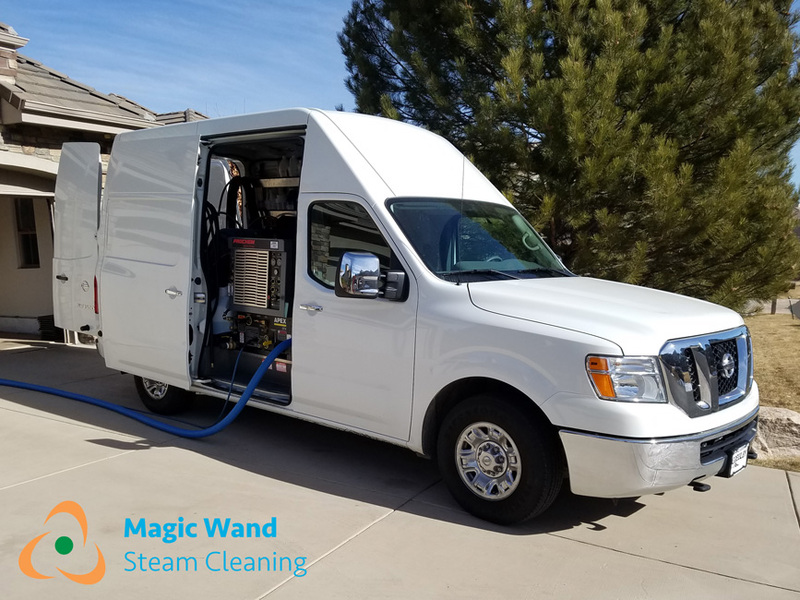 With our powerful state of the art equipment, we use high-pressure steam to blast away grime. 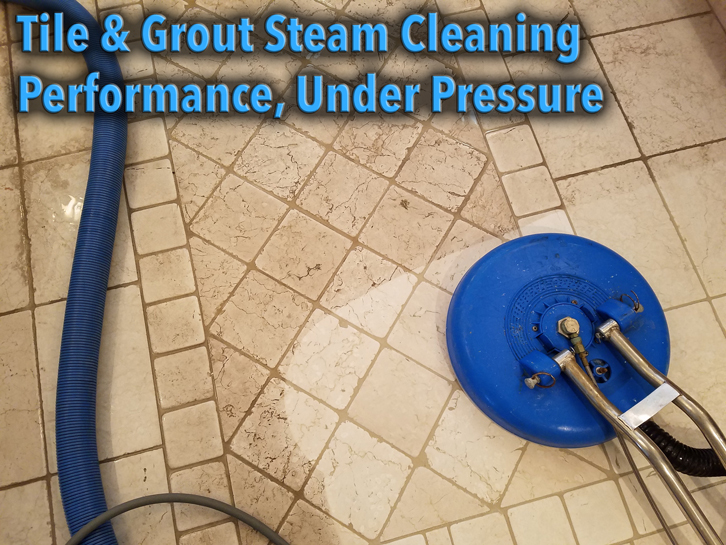 Steam is the best method to clean tile because it can get deep into the pores of the grout and the tiles and it does not use an abrasive brush which can destroy your grout or scratch your tiles. 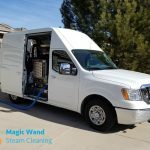 We let the power of steam and the proper cleaning solutions work magic and the results are always spectacular – Your tiles will come out looking brand new in most cases! Our steam cleaning method works for all tile types including ceramic, porcelain, natural stones like marble & travertine and many others. We guarantee you’ll be happy with the results. Give us a call and let’s schedule you in for some tile cleaning! 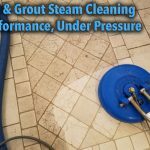 Tile & Grout Steam Cleaning Service! Clean Tile & Grout Floors Like Magic! High pressure steam and family safe cleaning solutions can deliver a tile floor that is as clean or cleaner than when it was brand new. Love your tile floors again! Clean floors dramatically improve the mood and feel of your home, and tile and grout requires cleaning & maintenance too!